Your little one will look adorable in the cool mini rodini™ Spaniel Short Sleeve Tee. Super-soft cotton tee features fun spaniel print throughout. 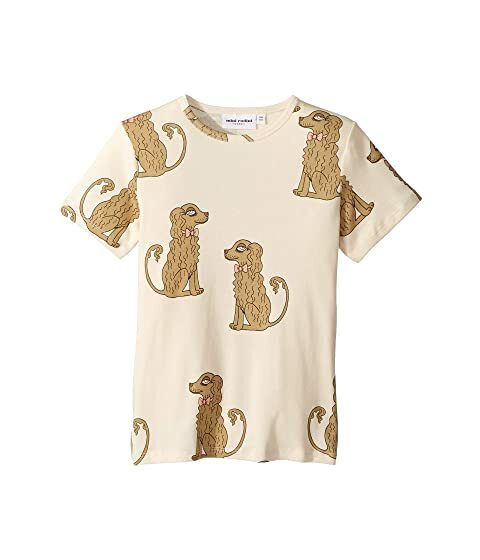 We can't currently find any similar items for the Spaniel Short Sleeve Tee (Infant/Toddler/Little Kids/Big Kids) by mini rodini. Sorry!